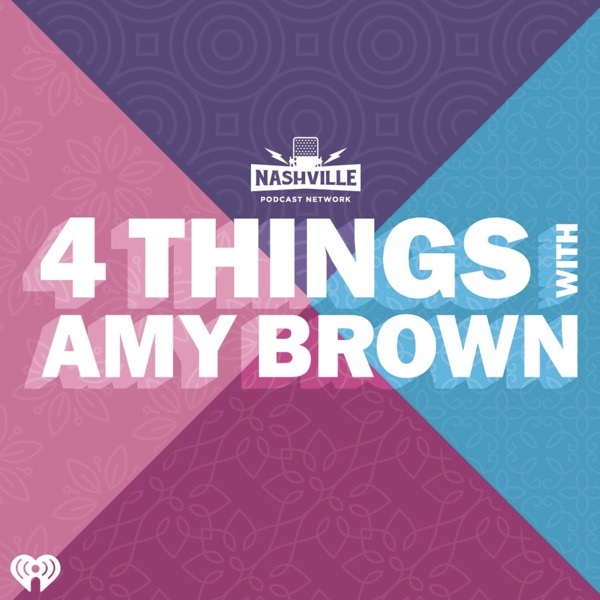 4 Things with Amy Brown | Listen Free on Castbox. Love the podcast! Question from a Midwestern gal ... I’m interested in self tanner, but do you apply to your face too? How do you blend into your neck etc?? love this comment. real advice for an amazing person! I shave my face too!!!! love this! ☆☆☆☆☆ love this podcast! Amy is one of my favorite people on the radio and this podcast is even better! !